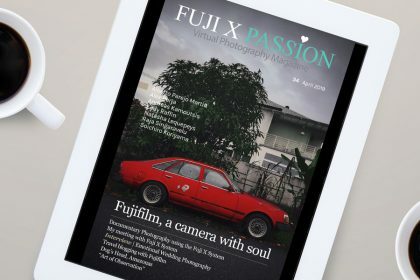 First of all, we would like to thank you for following the Fuji X Passion project, an adventure that began in January 2016. It’s been three years and this trip could not be more fantastic and exciting. Photography deserves all this dedication and Fuji’s X system as well. Without it we wouldn’t be here now. There were so many articles that throughout this period we shared, both on the website and in the monthly digital magazine, some more inspirational, others more technical, many interviews and equipment reviews. 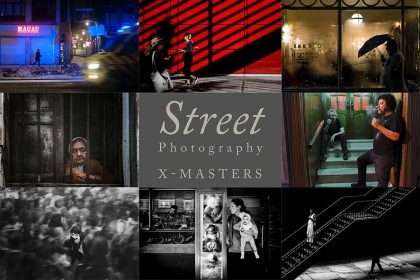 We showed and made known the work of new photographers, new photographic approaches, techniques and locations. Of course, everything was always accompanied by outstanding photographs, made with our cameras of choice, our Fuji X. But projects need to evolve. 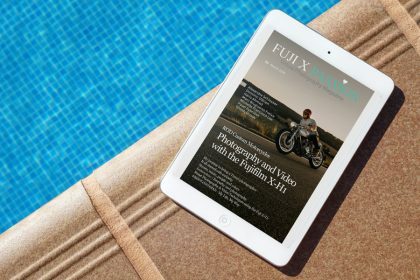 And after three years of spreading the best work made with Fuji’s X system, it’s time for Fuji X Passion to make a difference. And so the new PREMIUM AREA is born on our website, where you can access to articles and videos exclusively written and made for PREMIUM subscribers. But of course, our basic YEARLY plan remains available. If you are not our subscriber yet, then it’s time to join us! 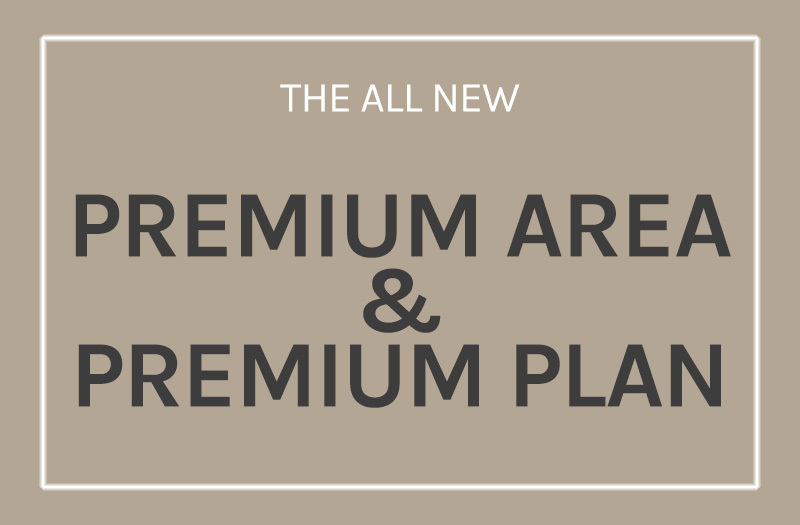 We hope you enjoy the new PREMIUM PLAN and thank you for all your support to this project.